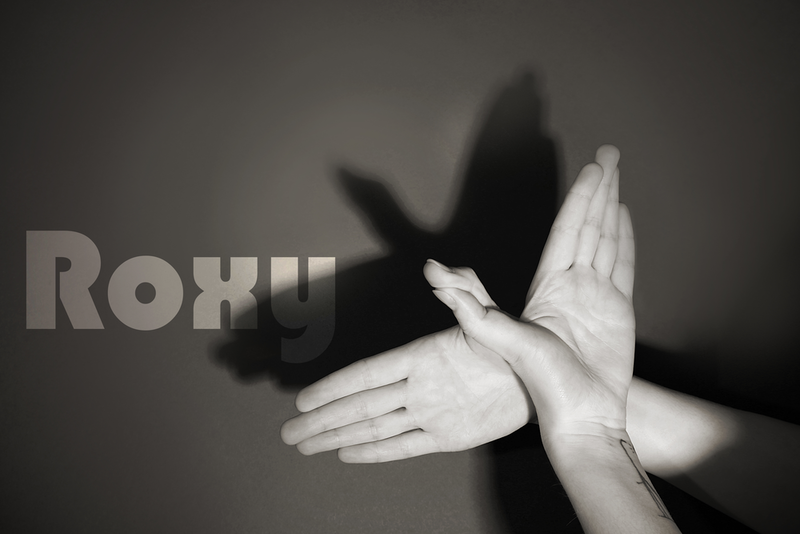 Roxy Bird is a new program about exploring ideas that engage and inspire, giving lift to our imagination and our passion, and fostering a deeper understanding of our craft. Through talks, presentations, and workshops, Roxy Bird's mission is to create and curate relevant content to engage and support our community and it's growth in the arts. With a thoughtful blend of hosted events featuring some of Wichita's leading innovators, and our own original programming, we strive to give flight and support to what is possible. Please check back soon and watch for our official announcement of the 2019 educational programming schedule.